Birth… There’s nothing like it. It’s a once in a lifetime event. Even if you have multiple children, each birth is a unique experience- the start of a brand new human life. As a trained doula, I am very familiar with everything related to birth and have been lucky enough to witness hospital births, cesarean sections, and homebirths. 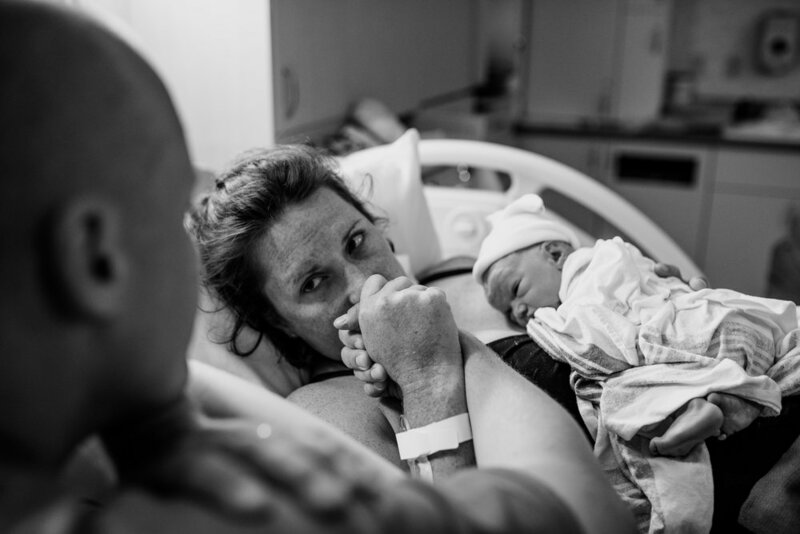 Wherever and however you plan on giving birth, I would be honored to document this experience for you. Before any contract is signed, I find it important to meet in person to ensure that I am someone you can trust to have in the room while you are in labor. I would like to be someone you feel very comfortable with. As your birth photographer, I will be on call 24/7 starting two weeks before your due date. I will join your birth when you are in active labor and will document everything, including the baby’s first feed. Since a birth is such an intimate and private event, I strive to be just like a fly on the wall, and hopefully you will hardly notice my presence. If you are interested in learning more about birth photography or if you have any questions, please don’t hesitate to contact me.